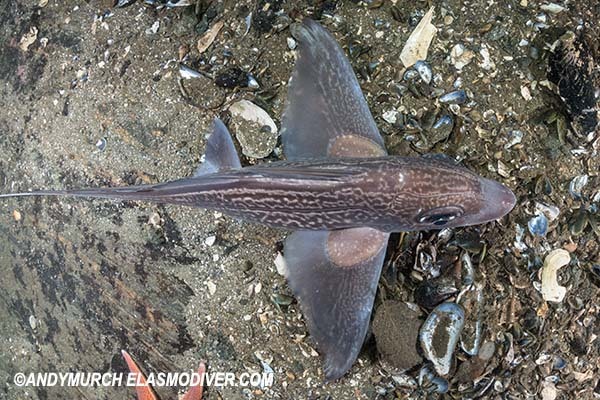 Rabbitfish images of Chimaera monstrosa. 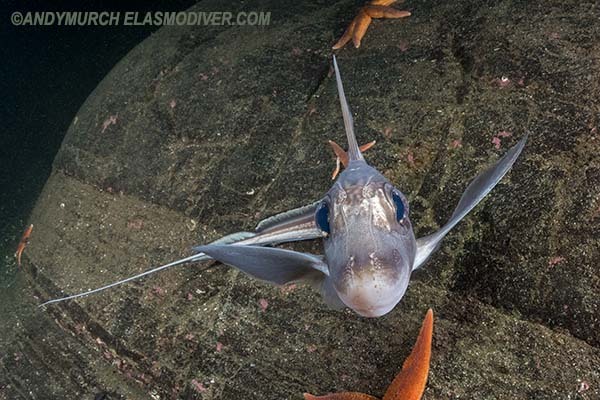 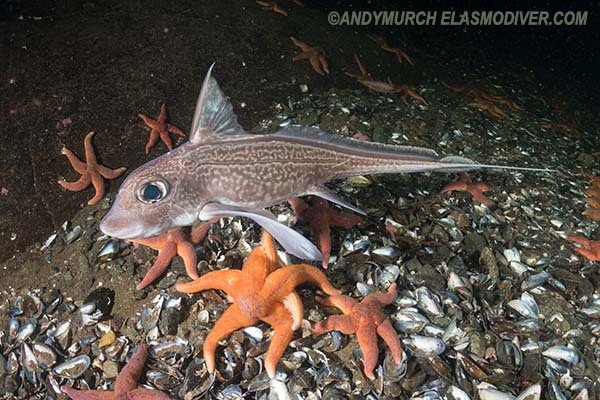 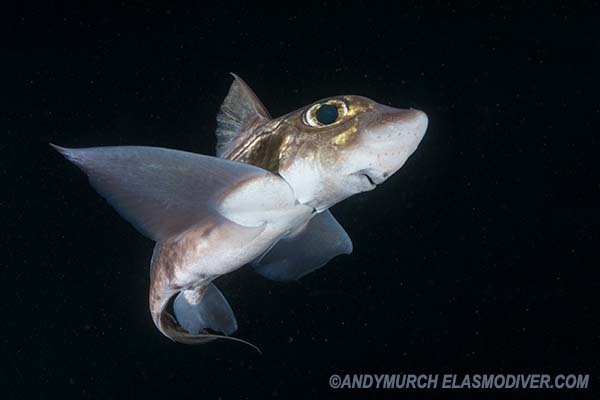 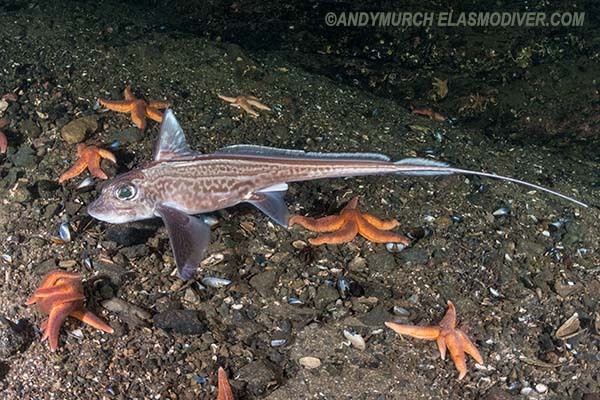 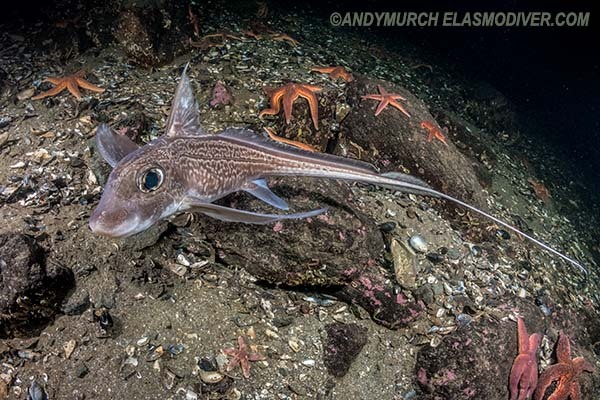 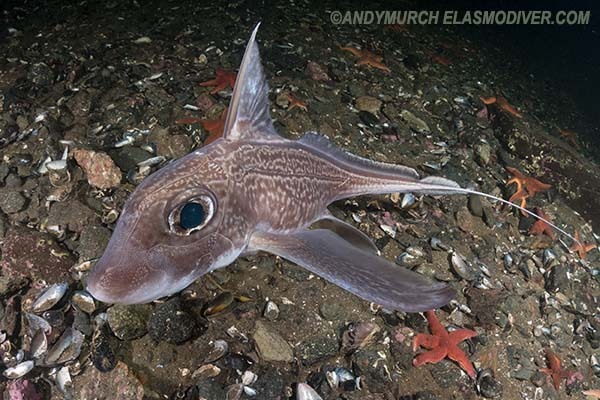 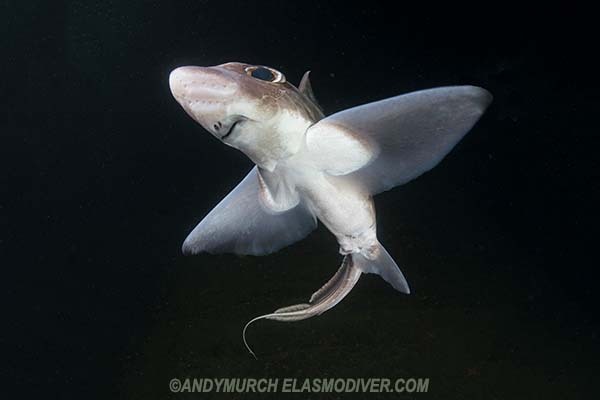 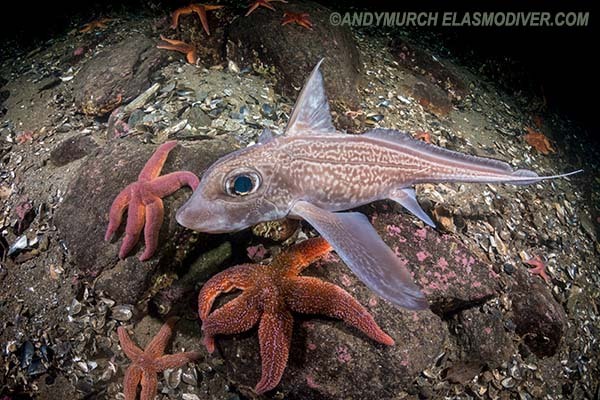 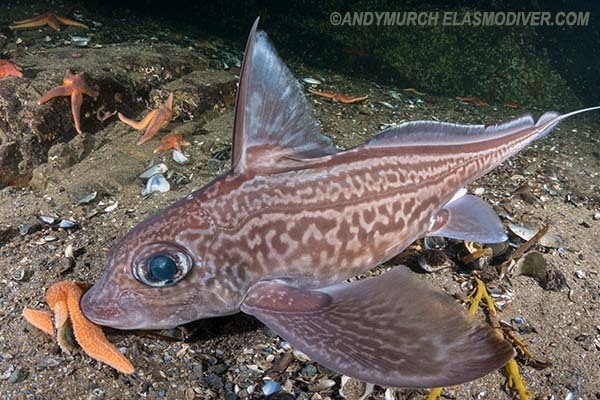 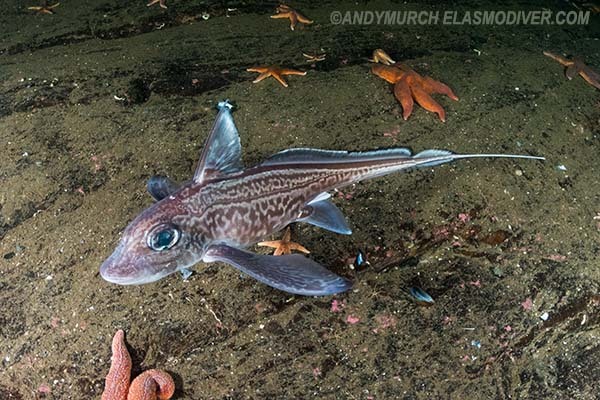 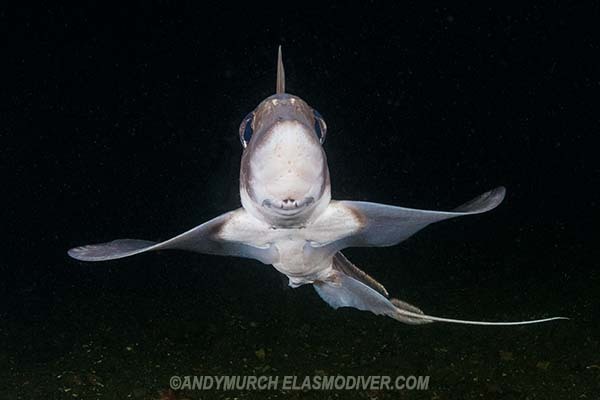 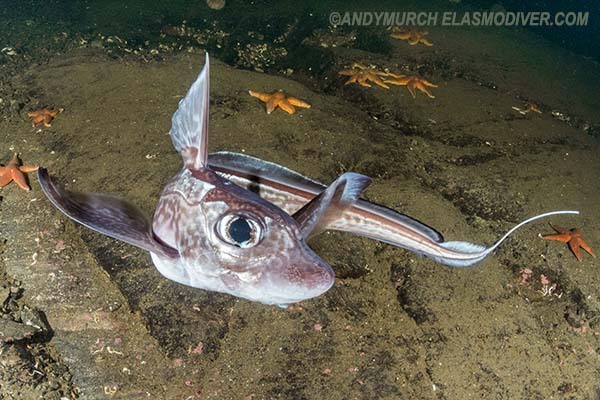 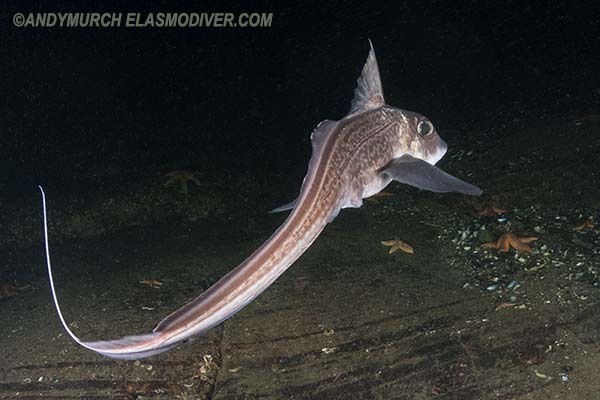 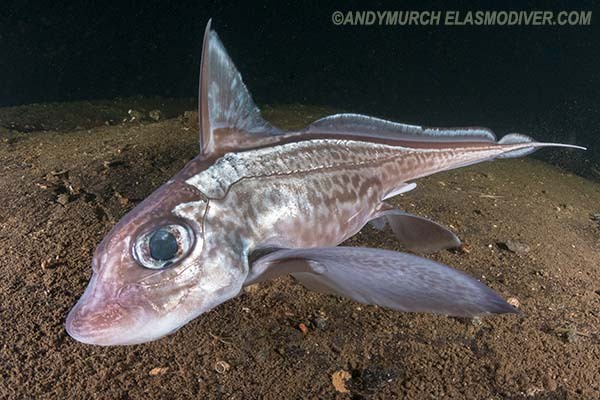 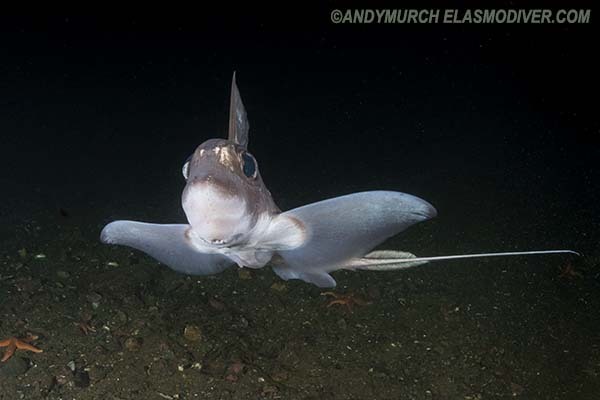 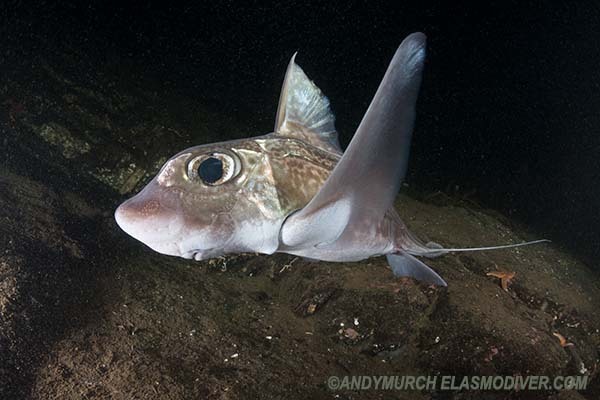 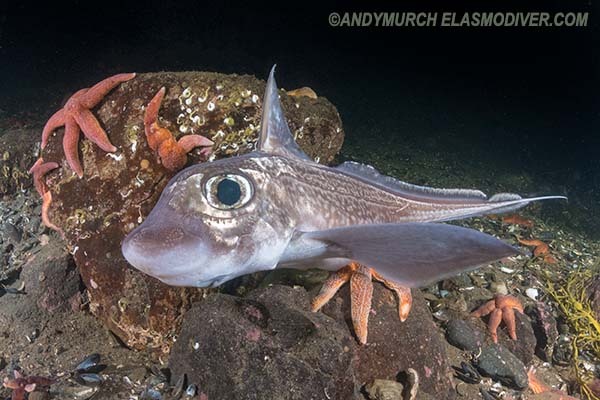 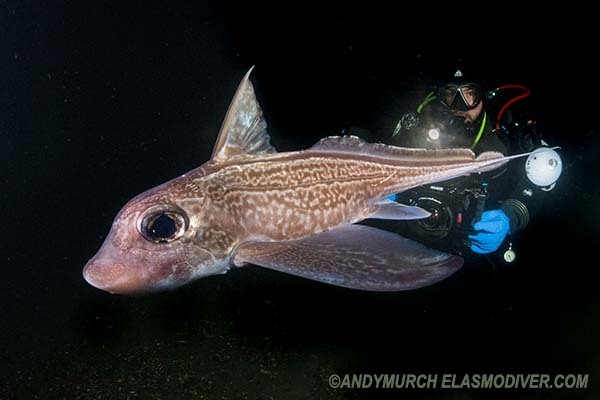 These Rabbitfish images of Chimaera monstrosa are available for commercial use. 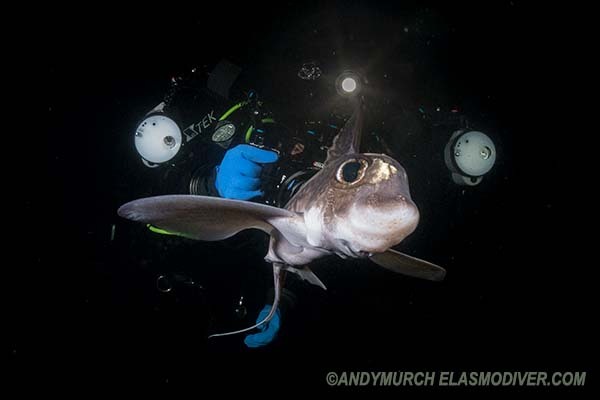 If you would like further information on licensing fees please email Elasmodiver with as much information about your project as possible.